To say proper tire inflation is important is an understatement. As those who ride bicycles — electric or otherwise — know, under-inflated tires are the bane to an otherwise exhilarating riding experience. The same holds true for the Swagger 5 Elite. We’ve built the Swagger 5 using an airless honeycomb-design for the rear tire. 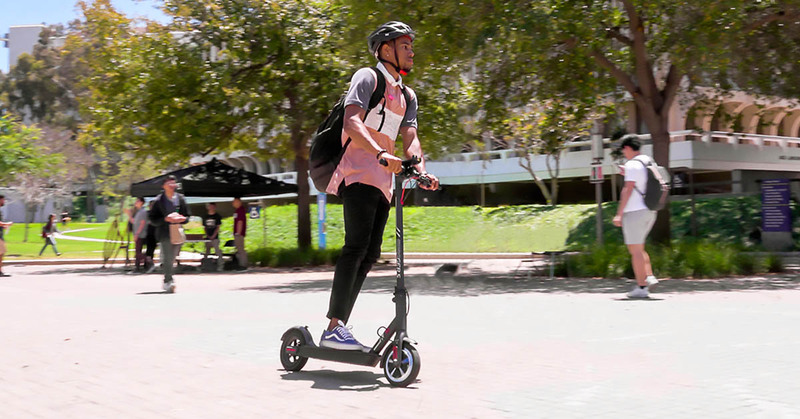 This enhances the durability of the eScooter, increasing the maximum weight it can sustain, while also making it virtually maintenance-free. No flats, no punctures, but still a smooth, compliant ride. But the front tire is air-filled, like a bicycle. That’s to add flexibility and smoothness to the ride. 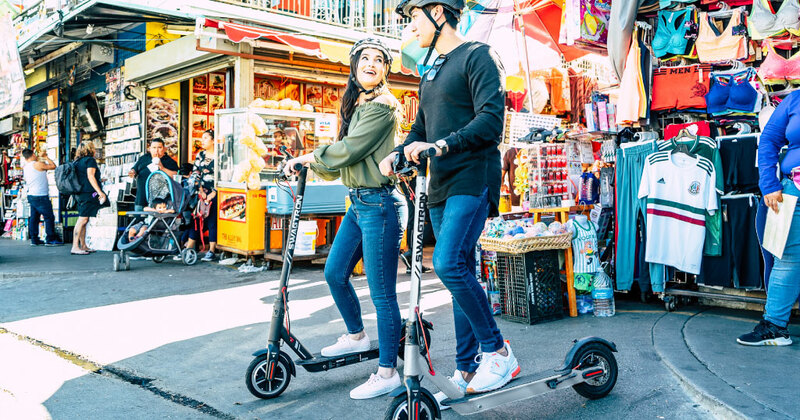 This combination is ideal in that it lets the Swagger 5 Elite handle bumpy rides better than other scooters that only use solid tires. But having an air-filled front tire means that riders need to stay on top of tire pressure and inflation. 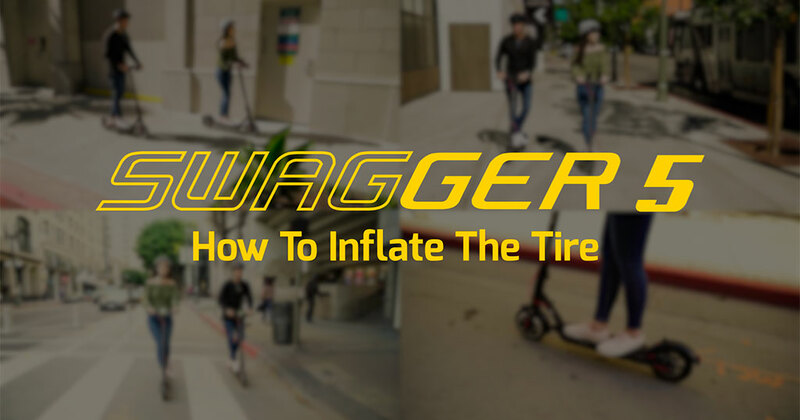 Here’s how to check and maintain proper tire pressure for your Swagger 5 Elite. After the video, we’ll discuss why it’s important, offer some tips for finding the perfect PSI for your Swagger and how to maintain it. When it comes to air-filled tires on any vehicle, under-inflated tires can present several problems — poor handling, loss of battery efficiency or fuel economy, poor braking reliability and low performance. Low tire pressure is one factor in preventing riders from reaching top speeds and can lower your range per charge significantly. How Much PSI Should I Run Anyway? This isn’t exactly a question with a simple answer, so it’s understandable that many riders get this wrong. There are a lot of variables at play when determining the “perfect” tire pressure for whatever you’re riding. People tend to believe that tires should be inflated at the air pressure stamped on the sidewall, but this is totally incorrect. 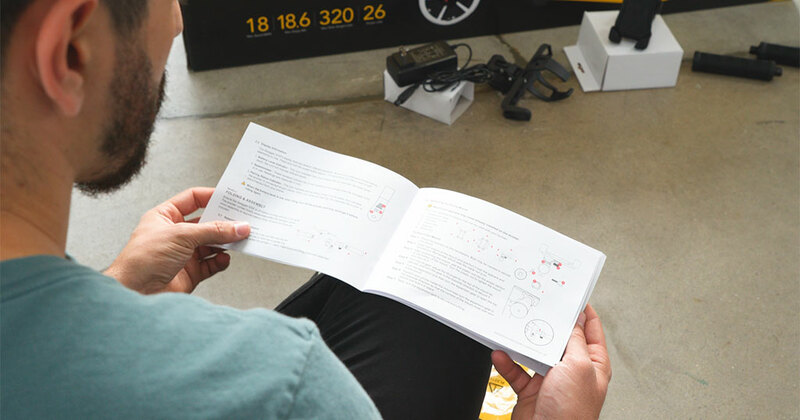 But optimal tire pressure should be found in the owner’s manual of your bike or scooter. This is just a starting point, though (we’ll get into that a bit later). But My Tires Say . . . Undoubtedly, you’ve looked on the sidewall of your tires and seen a Max PSI number stamped on it. Those have to do with the load index of the tire itself — basically stating what is the most pressure that tire is built to handle. 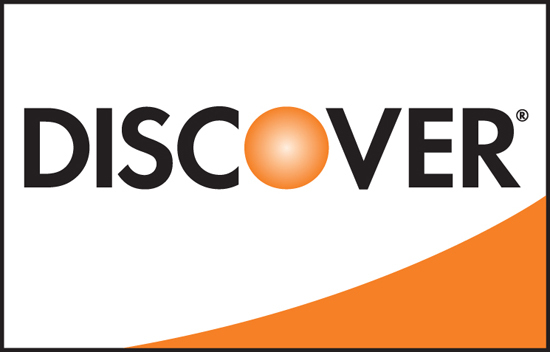 Tire manufacturers deliver millions of tires. They’re not told what the tires are being used for — bike, scooter, motorcycle. And without knowing what kind of bike or scooter their tires will be installed on, they can’t really tell you what PSI you should be running them with. 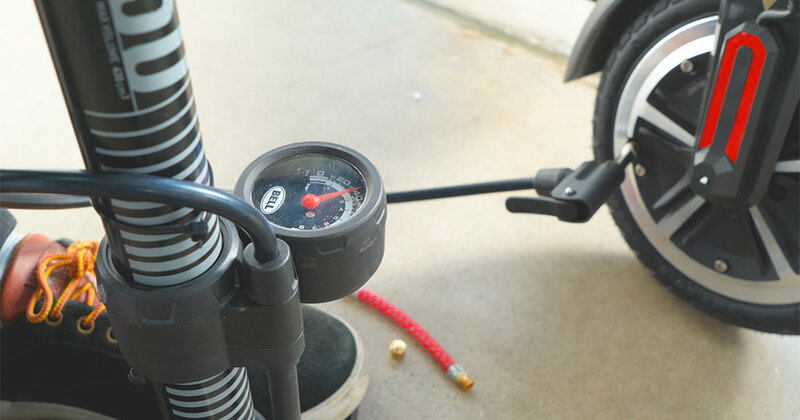 But the manufacturer of your electric bike or eScooter understands the kinds of demands it will be placing on the rubber it’s riding on, so they are the ones who determine what the proper tire pressure should be. 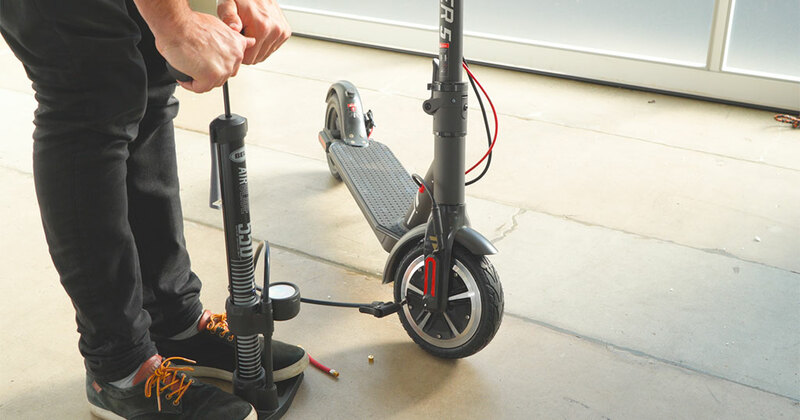 You’ll notice the front tire of our flagship electric scooter — the Swagger 5 Elite — will say 65 PSI. That does not mean you should inflate that tire to 65 PSI. Instead, go by our recommended inflation of 28 PSI. This will give the air in the tire enough “room” to move around when you’re riding on the scooter. These are three of the factors that can affect the recommended tire pressure. Air pressure in tires fluctuates as temperature changes. Heat expands air; cold contracts air. But it’s not just the temperature outdoors that matters. As you ride, the friction between the tire and the pavement generates heat. Every time you brake, that also generates heat. Regenerative braking will take some of that heat, convert it into electricity and send it back to the battery, but the resulting friction-generated heat will still affect tire pressure. More weight pushing down on the Swagger 5 Elite’s front tire will compress the air inside more. The more that the rider weighs, the more pressure is needed to counter the effect of this compression. Larger riders will need higher tire pressure. Remember: 28 PSI is optimal starting point for the Swagger 5, but heavier riders might need to go up a few PSI if the tire looks like it’s compressing too much under your weight. Flat, even pavement is the best riding condition we could have. 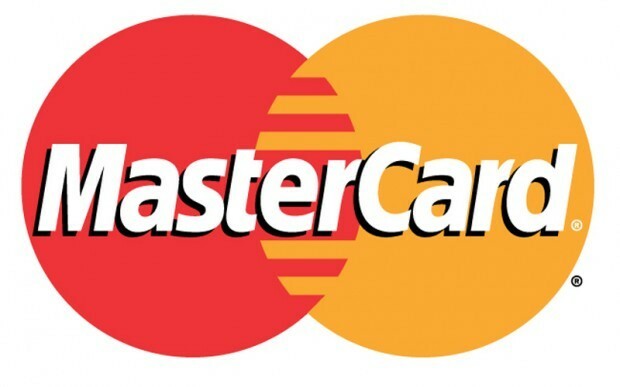 Unfortunately, cities rarely have them. Pavements are bumpy, uneven often have slight (or not-so-slight) inclines. These surface conditions will affect the performance of any rideable, electric or otherwise. If you have a traditional bike, for instance, you’ll have to work harder to pedal through hilly downtown San Fran than you would the (relatively) flat local streets of Indianapolis. The optimal tire pressure in those two cities would be equally different — even for the same bike! You should find the minimum and maximum pressure on the tire itself. But this is a guideline based on the tire material, not based on the tire’s use. In other words, the tire manufacturer determines these numbers without regard to how the tire will be used. 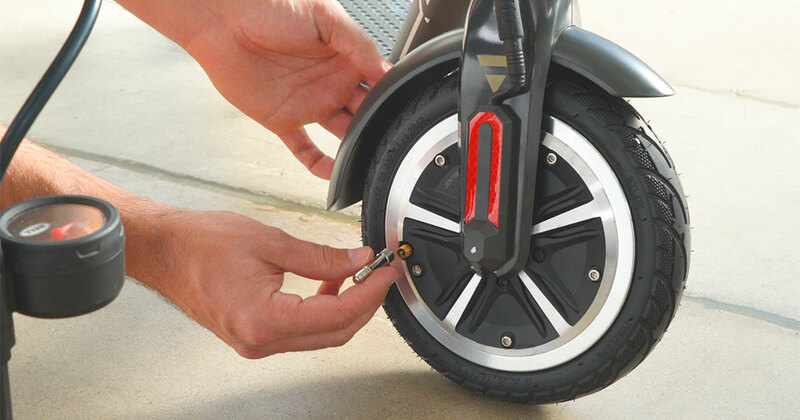 They leave actual, optimal tire pressure to the manufacturer of the eBike or electric scooter — or whatever the tire is being used for. So always follow the user manual and never exceed the maximum written on the tire. And that goes with any rideable with air-filled tires. 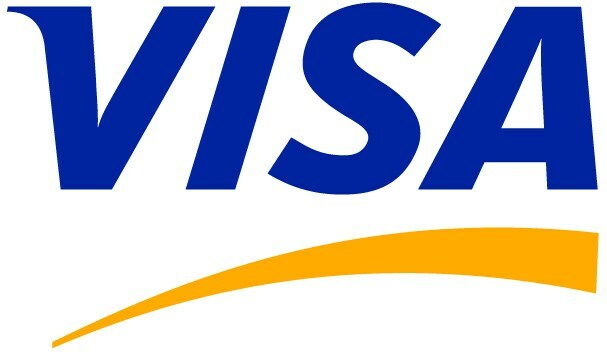 Get a small portable pressure gauge. Inflate the tire to the recommended pressure. For the Swagger 5 Elite, that’s 28 PSI. With the Swagger 5 Elite’s compact design, you will need to get a valve extender, like the one shown in the video. A lot of portable pressure gauges and air pumps have them, but they are also sold separately and are quite inexpensive. Consider the temperature outside. If it’s hotter than 90-degrees Fahrenheit, take out about 2 PSI. Go for a ride and take the pump with you. Notice a harsh ride? Take out about 2 PSI and ride some more. Monitor your speed as you experiment with different tire pressures. The SWAGGER 5 app is perfect for this. You’ll be able to see how different tire pressure affects your speed. While there is no absolute “perfect” tire pressure, there is a “perfect for you” tire pressure. And it’s certainly worth taking the time to finding the PSI that is best for your weight, altitude and surface conditions. After a bit of experimenting, you’ll soon find the pressure that’s best suited for you and your riding style. You’ve checked the owner’s manual. You know how much the tire should be inflated. The next step is to stay on top of your tire inflation. Over time, a tire will lose air, especially with regular use. The front tire of the Swagger 5 Elite will likewise need to be topped off after a while. As with anything, that depends. It depends on your use, your weight and the pavement you ride on. The recommendation is to make it a habit to check tire pressure weekly. But we suggest checking it daily or, at the very least, before every ride. You’ll want to make a habit of making sure the front tire is properly inflated and topping it off when necessary. Use a tire gauge that’s simple, accurate and effective. A good quality gauge can be used with all your vehicles — cars, bikes and more. Check tire pressure when the Swagger 5 is “cold,” meaning it hasn’t been ridden on for at least an hour. The friction from riding and braking will generate heat, which in turn expands air and increases tire pressure. Proper tire inflation is important. Staying on top of your tire pressure is equally so. With the above knowledge and tips, you’re well on your way to having the best possible riding experience you can with your Swagger 5 Elite. Not only that, but these tips can follow you throughout your outdoor riding life. Mountain bikes. eBikes. Dune Buggies. If they have air in the tires, then those tires will need proper inflation and maintenance. And you’re now armed with the knowledge needed to get the perfect tire inflation for your ride.